Like it or not, you are going to need a solicitor sometime in your life. Whether you are buying, selling, renting, mortgaging or financing. Whether you are in business. Whether you have had an accident or you are in trouble in your career. Some day, you will need the advice and assistance of a solicitor. That is the service we provide and have been providing for 85 years. We are problem solvers, solution providers and faciliators. We guide and assist people through very daunting processes to maximise advantage and to minimise loss. That is our function. That is what we can do for you. If you are buying a property for the first time or anytime, you will need impartial advice to keep you right and informed. You will need to be assisted in all the processes and documentation you will have to deal with. We will guide you through this process, dealing with the vendors, auctioneers, financial institutions and everyone else involved until you complete your purchase or sale successfully. If you have been injured in an accident or at work, you will need advice as to whether you are entitled to compensation, how best to proceed and then to guide you through that process to a successful result or to advise you at an early stage not to proceed and risk serious potential loss. 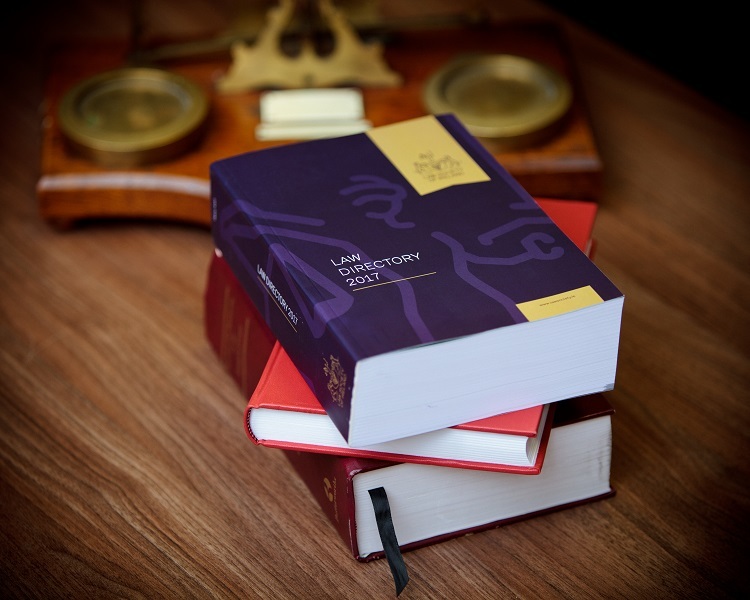 We combine knowledge of the law, independence, confidentiality and a practical grasp of the legal implications of the situations people find themselves in and then assist them in reaching solutions. If that is what you want from your solicitor, please contact us.